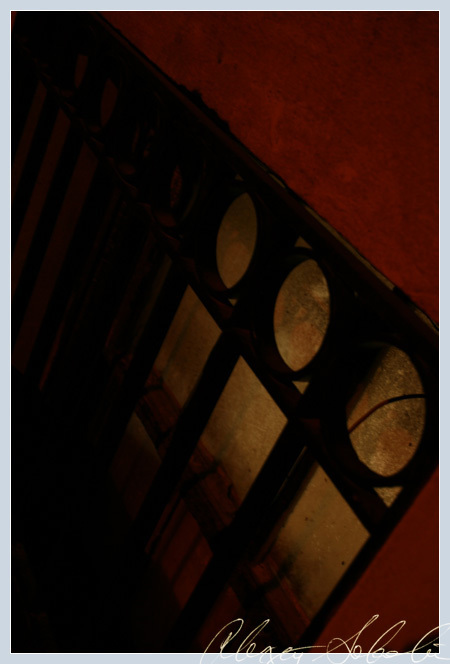 Urban Aesthete | Abstract Photography and Futurist Narrative » Blog Archive » Twelve. A change of pace, in my opinion. A slightly gothic composition in calming color. When I read these on the Facebook notes feed, I don’t get the pictures (which of course defeats much of the purpose). I don’t know if there’s anything you can do about that. . . .
That’s odd–sure it’s not a browser issue for you (CSS settings or something like that)? It’s coming through for me on IE7 and Firefox. Easy solution: jump here. Anyone else getting this problem?